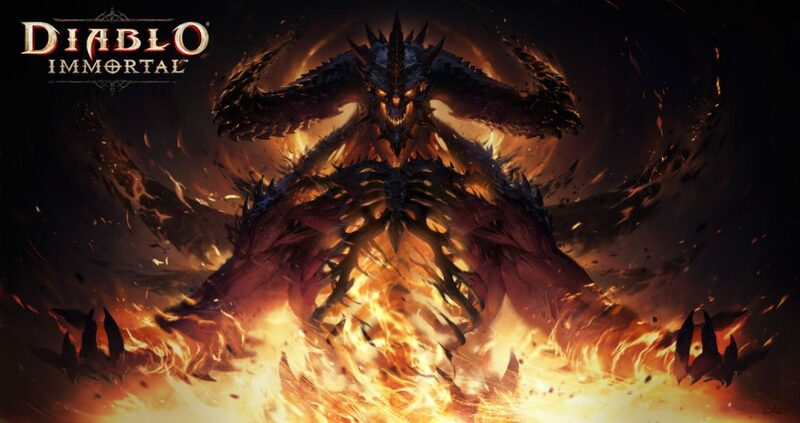 Blizzard Entertainment has announced Diablo Immortal, a mobile massively multiplayer online action–role-playing game in the Diablo franchise for Android and iOS devices that has been co-developed by Blizzard Entertainment and NetEaseIt. It brings Six iconic and highly customizable Diablo character classes —Barbarian, Crusader, Demon Hunter, Monk, Necromancer, and Wizard—each with new powers and abilities, with more playable classes planned for future updates. The 2018 iPhone is here and we got our hands on the bigger beast the iPhone Xs Max for an unboxing. 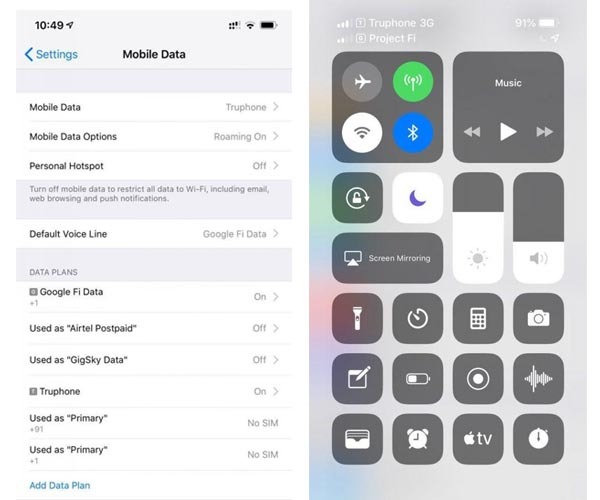 Apple has managed to cram in much more into a device which has the same footprint of last years’s iPhone 8 Plus. 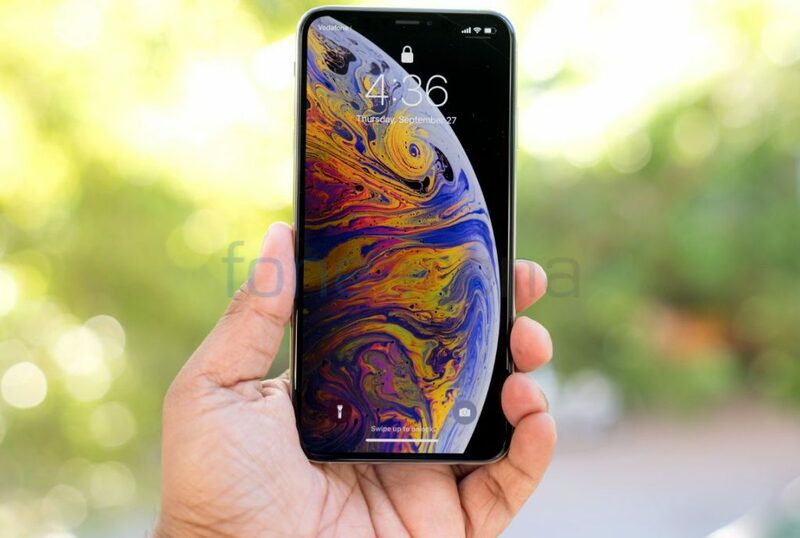 Until recently India launch of iPhones was plagued with delays but this time, the new iPhones are already up for pre-order here and will be available across the country from today, September 28 at 6PM. 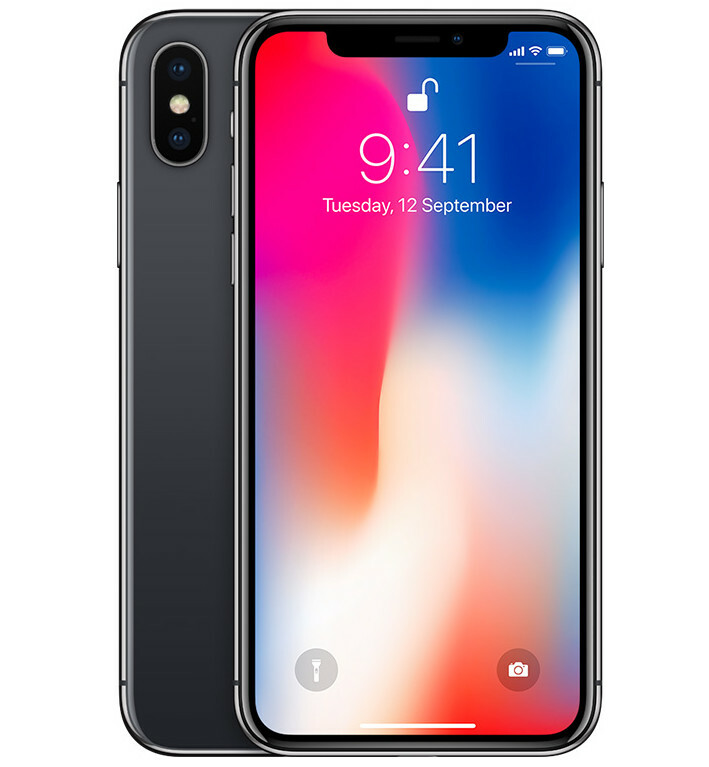 Airtel today announced that the iPhone X will go on sale on Airtel’s Online Store starting 6.00 pm, November 3, 2017. 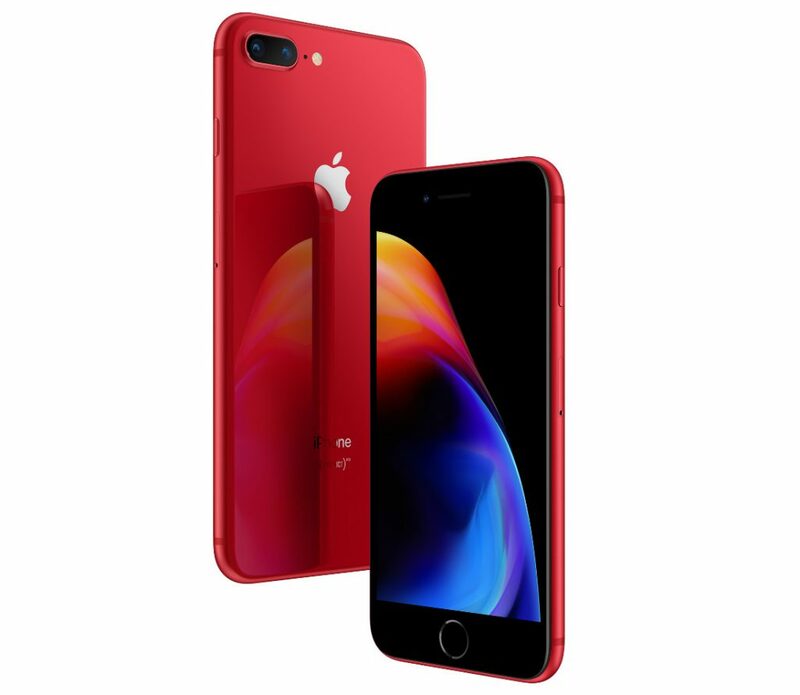 It will be available exclusively to Airtel postpaid customers as an unlocked device on a first come first serve and full payment basis, till stocks last, said Airtel. It will also deliver the phone in 21 cities across India free of charge to customers’ doorstep. 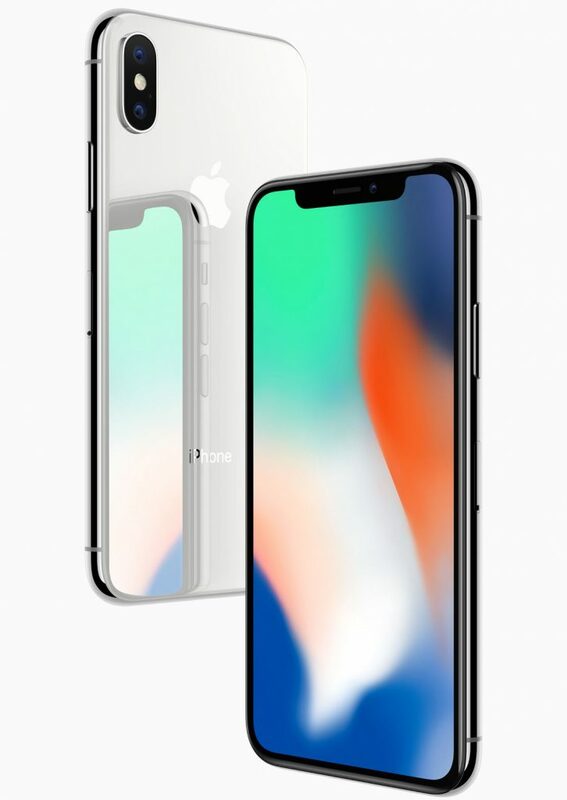 The company did not introduce any special plans for the iPhone X.
Apple products are well known for the warranty support which comes along with the purchase of the product be it an iPhone, Mac, iPad or iPad. 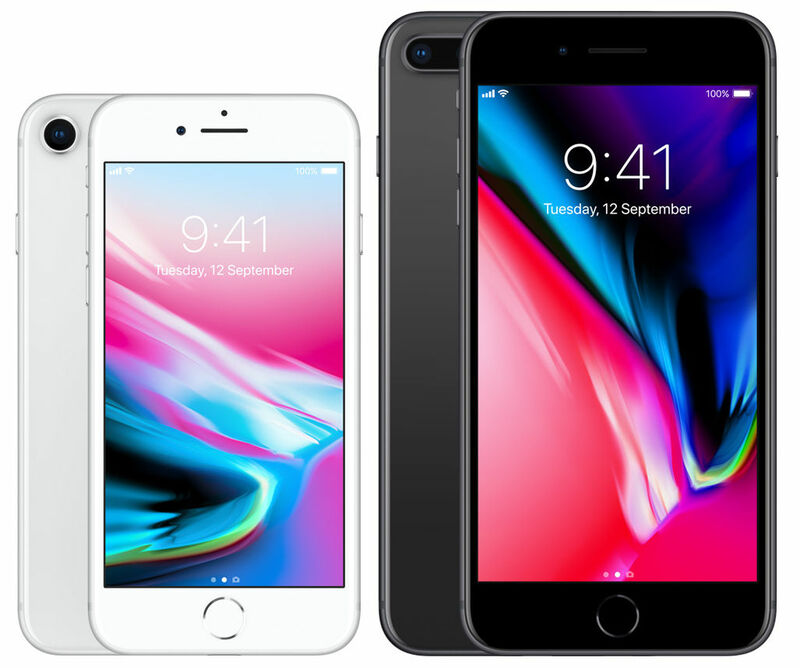 Apple will now honour the warranty for unlocked iPhones even if they have been purchased outside India. 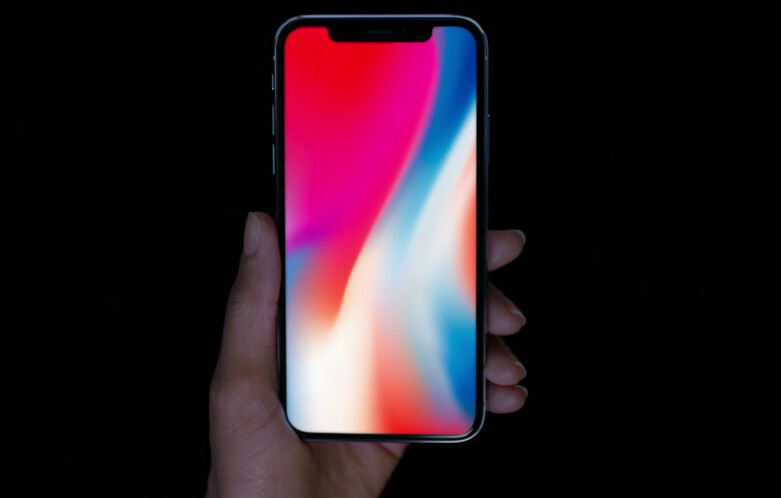 This means if you bought your iPhone in the US or any international location and something went wrong, you can approach a authorized service center and get it serviced like it was purchased in India. 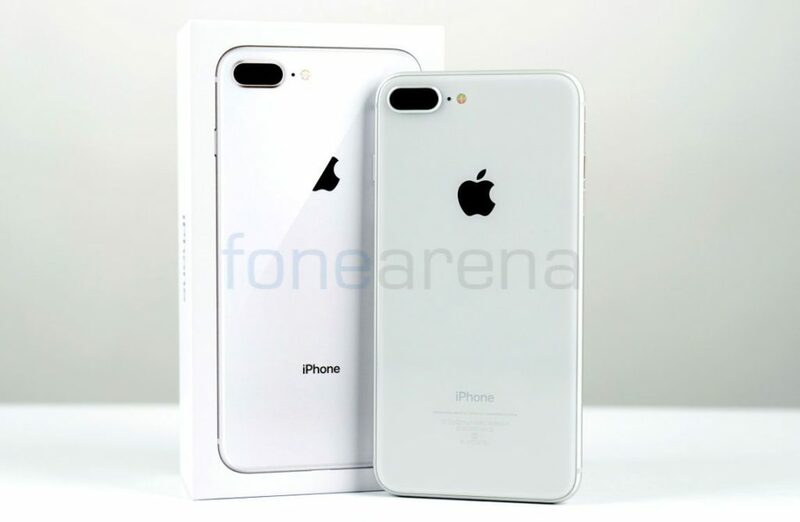 FoneArena can confirm that warranty for iPhones purchased abroad will be honoured in India. This is big win for consumers as service centers usually turn away consumers for out of country purchases. 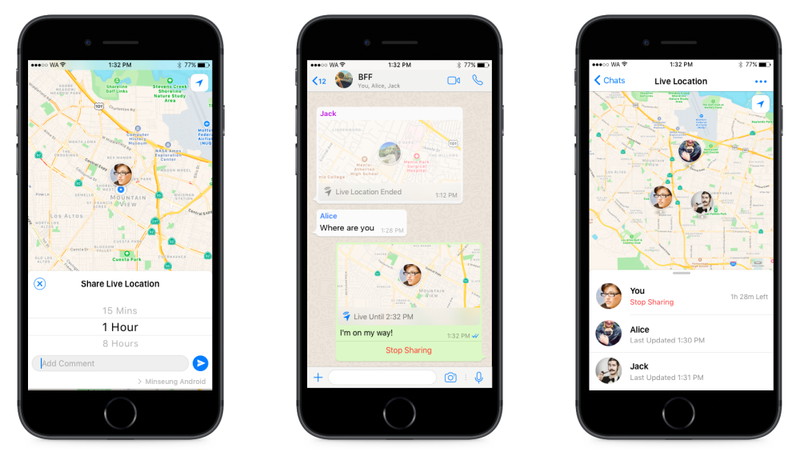 WhatsApp is rolling out a new live location sharing feature on both Android and iOS today. 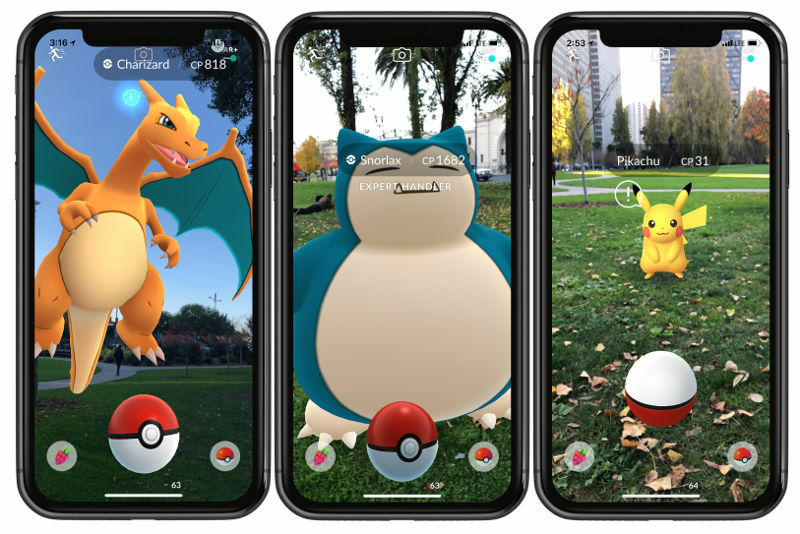 You could choose to share your real-time location for 15 minutes, 1 hour or 8 hours with your loved ones in chat message with a single person or a group. 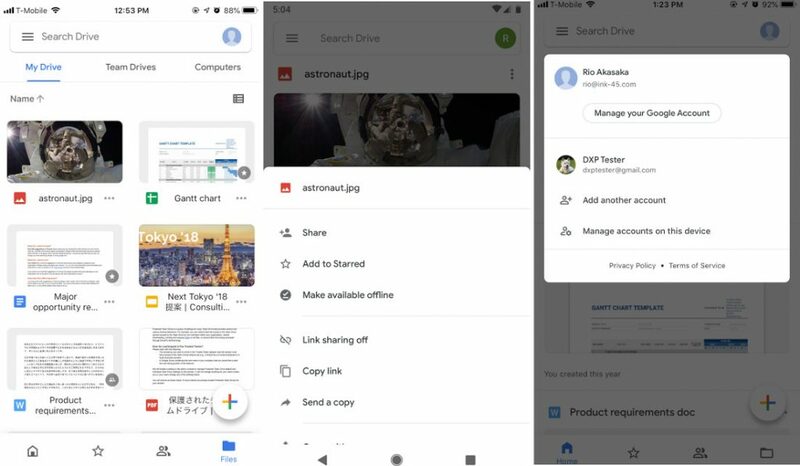 I always dislike giving directions to people over phone and have always relied on WhatsApp location sharing feature to keep it simple. 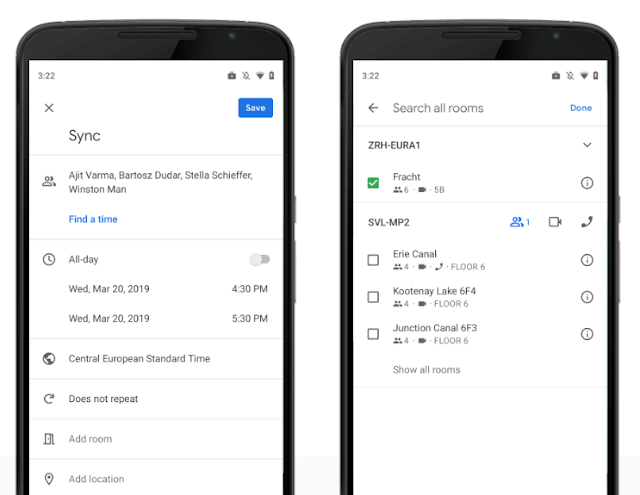 This new update makes location sharing even more seamless.